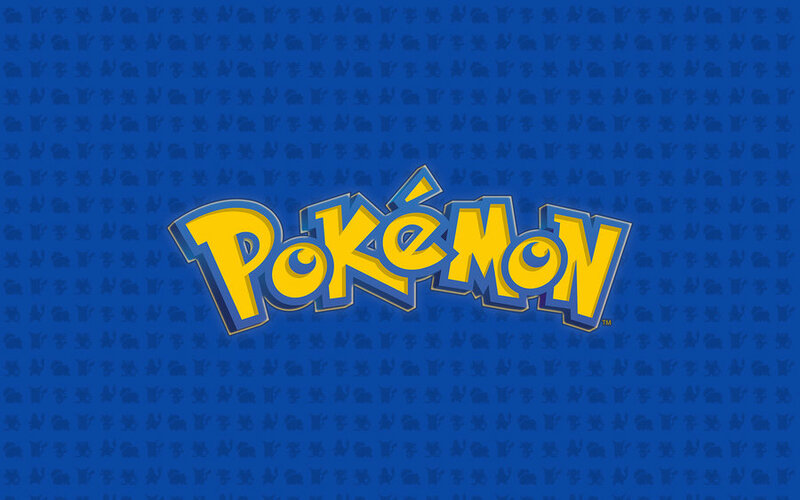 Nintendo, Game Freak, and Creatures Inc have registered two trademarks for the Pokemon franchise in Japan. The trademarks are “Full Metal Wall” and “Double Blaze”. We aren’t too sure what these trademarks are for. They could be for the upcoming Pokemon 2019 games or the Pokemon TCG.